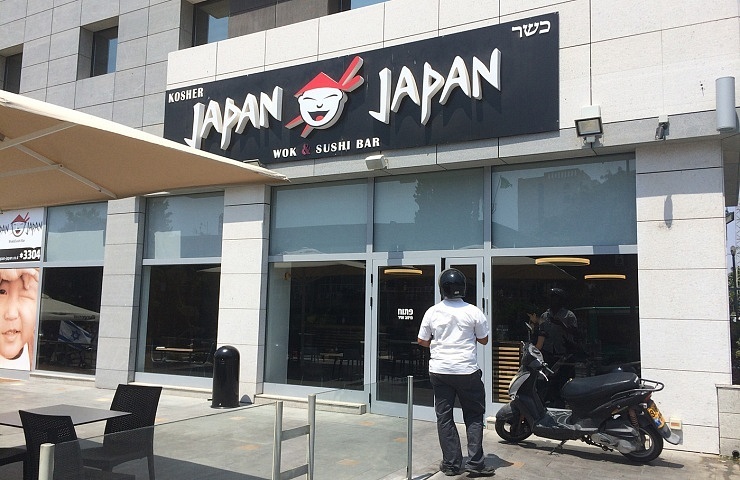 An Asian-style energetic bar, offering a culinary far east array of tastes, colors and flavors, in the city of Hadera, near Haifa. It is a place for individuals, families or group meetings. Also, the restaurant’s team arranges a variety f events (birthdays, company events etc). Don’t forget to order the Sushi – a uniquely exquisite dish at this place.